ANNOUNCING REACTIVE EVENT: Following the arrest of six Iranian filmmakers accused of collaborating secretly with BBC Persian, we will be bringing together a reactive panel on Friday to discuss their detainment and the battle for press freedom in Iran. Join us this evening with veteran war correspondent Martin Bell as he reflects on a career that has seen him report from more than 80 countries and 11 wars since he joined the BBC in 1962. Tomorrow we will be discussing the situation in Somalia, a country caught between political instability, conflict and famine. Screenings in the week ahead include When China Met Africa, exploring the ever-shrinking world in which we live and a preview screening of Kissinger. Next week the only free member of the Angola 3, Robert King will be in conversation with director of Reprieve, Clive Stafford Smith, and for October’s First Wednesday we will be discussing Afghan perspectives on the past ten years of occupation. 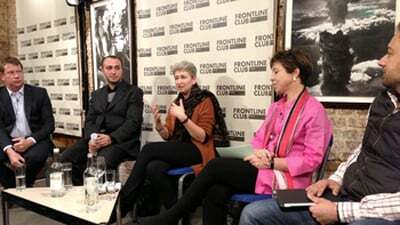 JOB OPPORTUNITY: The Frontline Club Charitable Trust is looking for a documentary and workshop coordinator as, sadly, after two and a half years at the Frontline Club, our documentary programmer Charlotte Cook has left. Details of the job description and how to apply can be found here. Become a member of the Frontline Club. 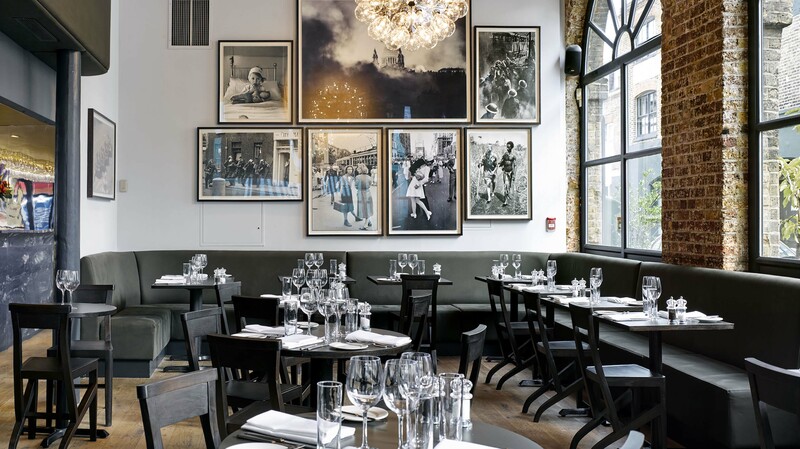 Work and entertain in the clubroom with free wi-fi. Stay over in the Annex. Find out more about joining. 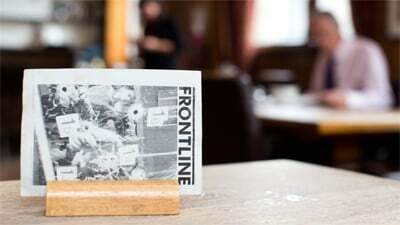 Your event ticket supports the Frontline Club Charitable Trust, a charity that champions independent journalism, supports freelancers and fixers, and fosters discussion on international affairs and the craft of journalism.